Established in 1959, McBride Corporate Real Estate has a long tradition for service to corporate America. As an extension of our parent development entity, McBride Enterprises, we specialize in relationship-based services in the metropolitan New York and New Jersey marketplace, boasting a seventy percent business rate generated by repeat customers. Working with a McBride professional, our clients are serviced by brokers who have an average of more than 20 years of experience in the commercial real estate industry. Our business functions include a wide range of commercial real estate brokerage and property management services with regard to office, industrial, and retail space in addition to investment properties. McBride Corporate Real Estate operates based on the central principles of integrity, good judgment, and competent service in each transaction. 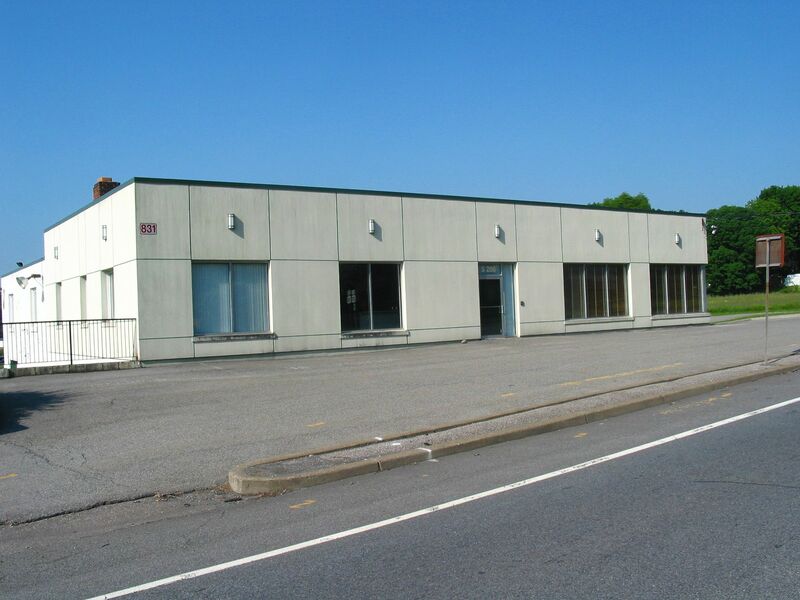 As the North Jersey commercial real estate markets matured during the 1960s, McBride Agency grew to be a full-service company, handling office, industrial, retail, investment properties, and consulting projects on both a local as well as nationwide basis. Among some of our most notable tasks include projects for Shiseido Cosmetics, Lowes Home Improvement Centers and BMW North America. In terms of geographic location, McBride extends its services to Bergen, Passaic, Essex, Morris, and Sussex counties to name a few in New Jersey as well as Rockland, Orange, Dutchess, and Putnam counties of the Hudson Valley in New York. The main office, located in Paramus, NJ has eleven salespeople and the Central Valley, NY office has two. Having offices in New Jersey and New York, McBride Corporate Real Estate has earned a reputation as one of the New York Metropolitan area’s leading brokerage firms of industrial and office space for over forty years. For the mutual benefit of McBride and its clientele, McBride works closely with owners, developers, chambers of commerce, economic development agencies, appraisal, and brokerage professionals. McBride’s professional team, which embodies over one hundred years of experience in the field, has been noted for exceeding customers’ expectations with creative commercial brokerage as well as property management solutions—on time and on budget.